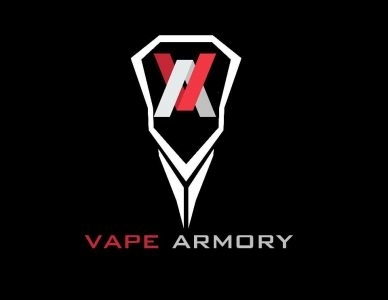 The Vape Armory is located right next to Gate 4 in Colorado Springs. WARNING: Electronic Cigarettes and E-liquid products may contain nicotine, a chemical known to the State of California to cause birth defects or other reproductive harm. 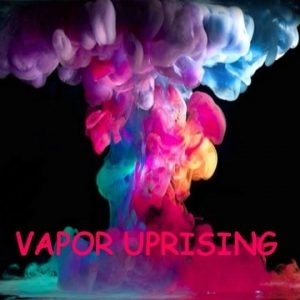 Vapor Uprising has been family owned and operated since 2014. Our staff is highly knowledgeable, friendly and here to serve you. Est. 2015 **TeeZ VAPES** will be providing you with the cleanest and most comfortable atmosphere.We offer Lab Blended Premium Vapor Juice! 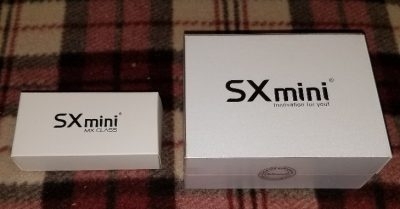 WARNING: Products may contain nicotine. Nicotine is an addictive chemical. 18+ ONLY! 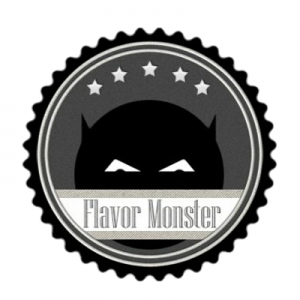 We're all about quality e-liquid flavors and affordable prices! Stop on by our shop soon to find your favorite flavor. 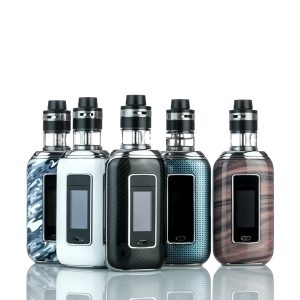 Vapor Source started in 2009 with a mission to change the lives of traditional tobacco users everywhere with a relatively new device, the electronic cigarette. A Perfect Vape offers free shipping in the United States, including Alaska and Hawaii via the US Postal Service on all orders over $20.